Add style to your console with the Winsted P5121 Slim-Line Frame with Laminate. This frame fits any standard Winsted CRT console and includes a 10-year limited warranty. 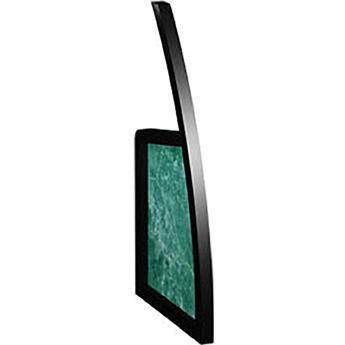 This frame is constructed from strong plexiglass and fits any standard Winsted CRT console. The turquoise laminate finish blends with any decor.